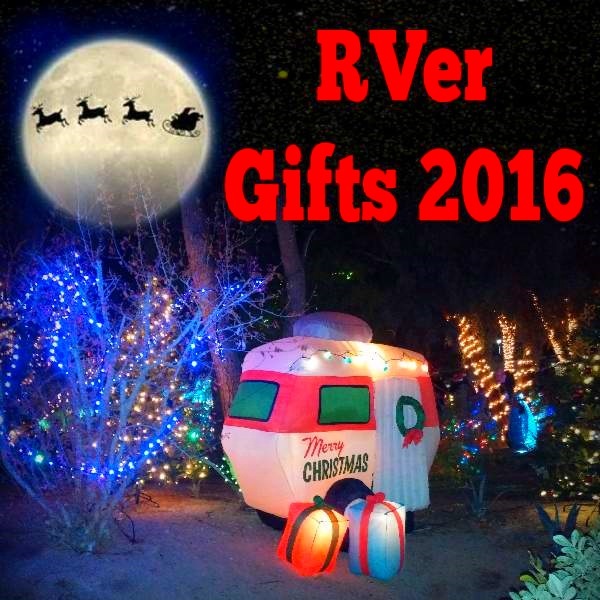 Are you looking for the perfect gift for the RVer in your life? Well we are here to help you out. Take a look at some of our suggestions below. RVing and grilling go hand in hand, so what better gift to give than a set of Grilling Utensils. You can spend less than $20.00 on a good set of BBQ Grilling Utensils. 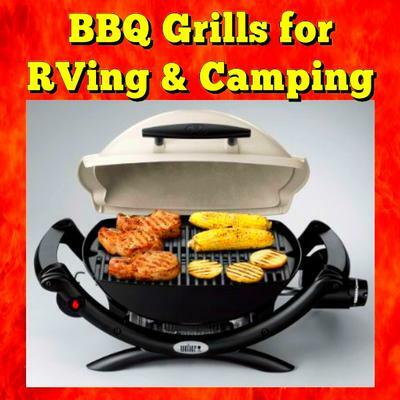 Now if you want to go all out for that "Special RVer" in your life you can spend up to $250.00 on the Mr. Bar-B-Q 5 Piece Grilling Tool Set with Magnetic Grill Light, which comes in a wooden case and all of the utensils have Rosewood handles. Our personal choice is the Chefs Basics 18-Piece Stainless-Steel Barbecue Set with Carrying Case (pictured above) which runs around $20.00 and comes with everything the RVing grilling enthusiast needs. Currently there are 4 Kindle E-readers available ranging in price from as little as $79.99 for the All-New Kindle E-reader to a high of $289.99 for the Kindle Oasis E-reader. Our pick is the Kindle Paperwhite E-reader (pictured above) which sells for $119.99. Our personal favorite is the Motor Home with a Couple Inside Ornament (pictured above) which can be personalized with the RVer's name. 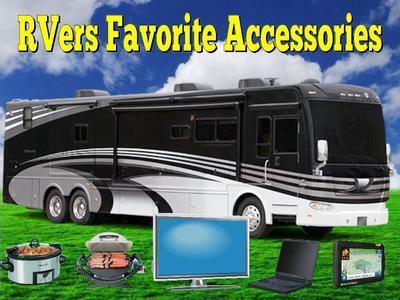 A wireless weather station uses a remote sensor that you mount on the outside of your RV. The basic weather stations such as the La Crosse Technology WS-9160U-IT (pictured above) which sells for $20.99 gives you both the inside and outside temperature as well as the time. For about $20.00 more you can get the La Crosse Technology 308-1414B Wireless Atomic Digital Color Forecast Station with Alerts (pictured above). The 308-1414B Wireless Weather Station has a Full color LCD with weather icons: sunny, partly sunny, cloudy, rainy, stormy, snowy and a atomic self-setting clock which gives you an accurate time & date with automatic daylight saving time resets. It also monitors indoor & wireless outdoor temperature & humidity with recorded min/max values. You can also set indoor and outdoor temperature alerts. 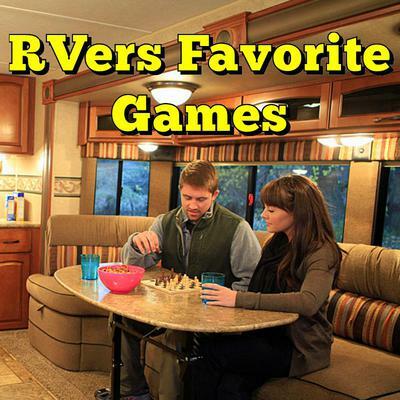 OK so we don't get yelled at, we did not forget about the Furry RVers. A good gift for a furry RVer is a selection of Holiday Dog Treats like the Miles Kimball Christmas Dog Treats (pictured above) which costs just $13.99 and includes around 50 treats. Other Holiday treat collections are available from a low of $7.00 to a high of above $20.00.